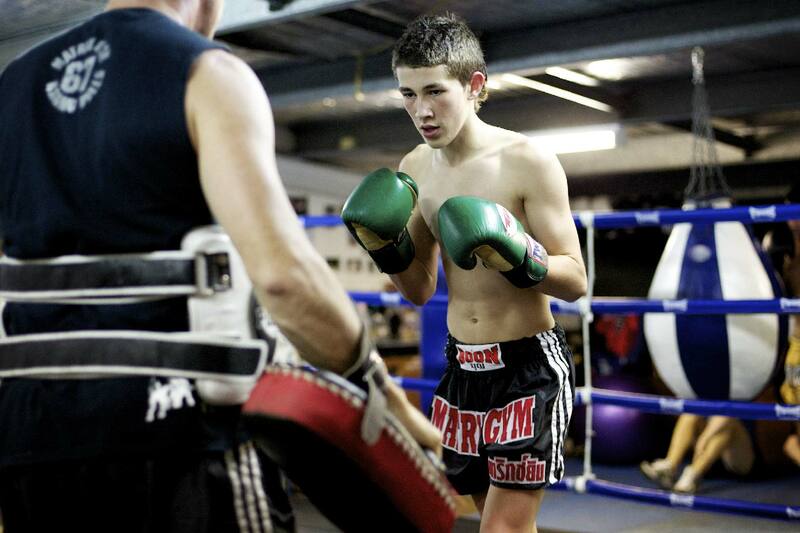 Matrix Gym Kids kickboxing classes gold coast runs 2 classes a week for 9 to 14 years of age children. We have over 20 years experience training Muay Thai kickboxing. We look to help kids in a variety of different aspects. 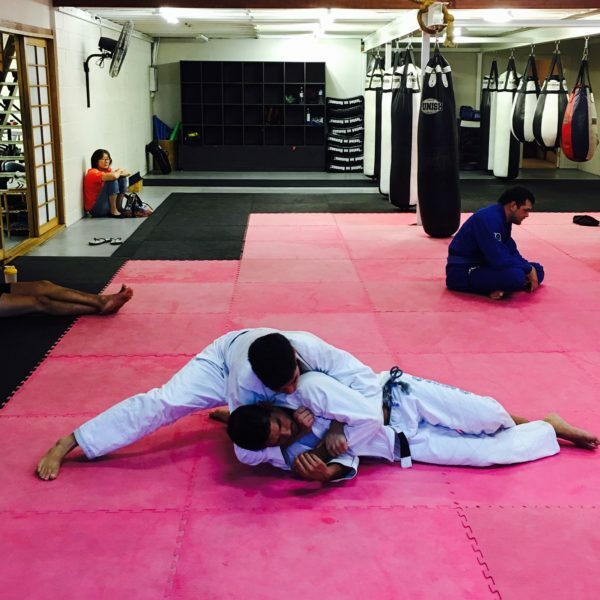 Kids training martial arts definitely has proven benefits. Kids gain a lot of self esteem, self discipline and focus which flows over into their attention span during school, study and everyday life. They make friendships in the classes and learn to support each other and encourage their peers to do well. We currently have a 14 year old girl training with us who is achieving great things with her. She has been training Muay thai kickboxing for approximately 2 years….starting as an absolute beginner and is now kicking lots of goals. She is the fittest she has ever been and only recently came second for her age group at school in the well recognised international beep test. Her results were only 1 beep short of a male her age…she beat all the females in her age group. Her Muay thai kickboxing skills have improved dramatically as too have her results at school, she is more focussed and determined to do well in her life. Our kids classes are also encouraging parents to get involved….often kids will begin classes and are so enthusiastic about their training that their parents come in and do a free trial adult class with us and also begin their Muay thai kickboxing training journey. We are excited to see Gold Coast children and their parents learning the skills of Muay thai kickboxing whilst getting fit and having fun in the process.